Our Flight Claims Specialists have helped clients claim compensation for thousands of delayed, cancelled or rerouted flights. If you’ve suffered a delay of over 3 hours on a flight to or from an EU airport with Air France, we could help you claim compensation. 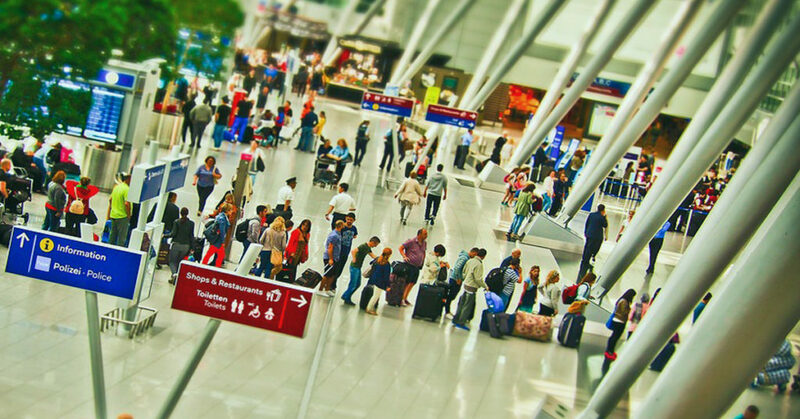 Generally speaking, airlines should not have to pay compensation if the disruption was not their fault, but this is sometimes a complex area of law, and this is where our specialist knowledge is particularly useful. We have had years of experience in this particular field and understand when airlines should and shouldn’t have to pay compensation. If we believe compensation should be due for your claim, we will fight the airline on your behalf and even seek legal assistance if necessary, at no extra cost to yourself. Simply answer a few questions and sign up with us, and we’ll do the rest. Use our online claim tool to answer a few simple questions and then our expert team will take care of your Air France compensation claim. We’ll make your claim and deal with all correspondence with Air France.